Bridal wear shop in Queensbury near Bradford, only minutes from Halifax and Leeds offering Wedding Dresses, Bridesmaids and Men’s Formal Hire. Welcome to Brides to Be and Congratulations on your forthcoming wedding. At Brides To Be you will find an extensive collection of wedding dresses from some of the bridal industries Top Designers,including Justin Alexander, Mori Lee, Sincerity, Beautiful, Romantica, True Bride and more. When you buy your wedding dress from us we give you a FREE Wedding Dress Insurance that covers upto £1000 for deposits paid. When you order a Wedding Dress from Brides To Be you are getting a brand new wedding dress made for you, not one that’s been tried on by lots of potential buyers. We also have off the peg gowns that you can take away that day and are hugely discounted. 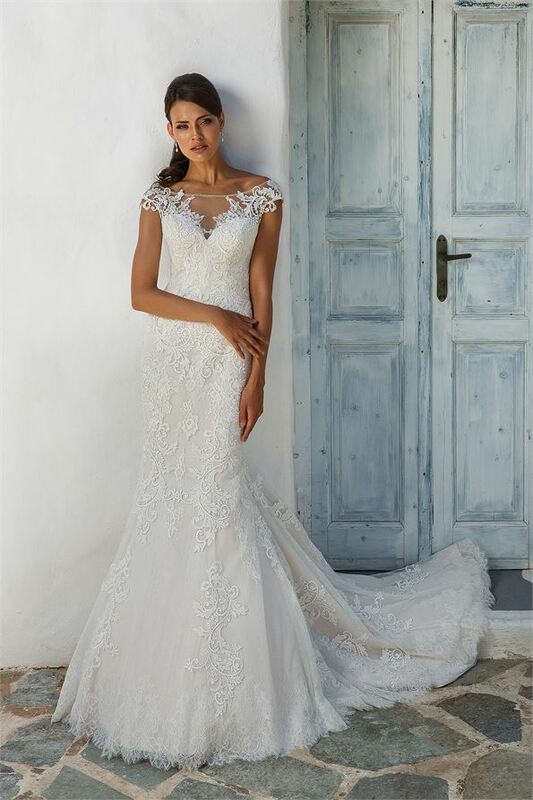 Do you know we have brand new gowns available to order from size 6 – 32 from as little as £599. If you are looking to find your dream wedding dress in a relaxed and friendly atmosphere, why don’t you pay Brides To Be a visit, we are sure you won’t be disappointed! Brides To Be is a family run business, we have been established since Jan 2006. Over the years we have built up a fabulous reputation for our excellent customer service and attention to detail, (reviews can be found on our Facebook page). With over 100 gowns in store our customer’s tell us we have one of the best collections in West Yorkshire, we hope you will agree. Our boutique is over two floors. 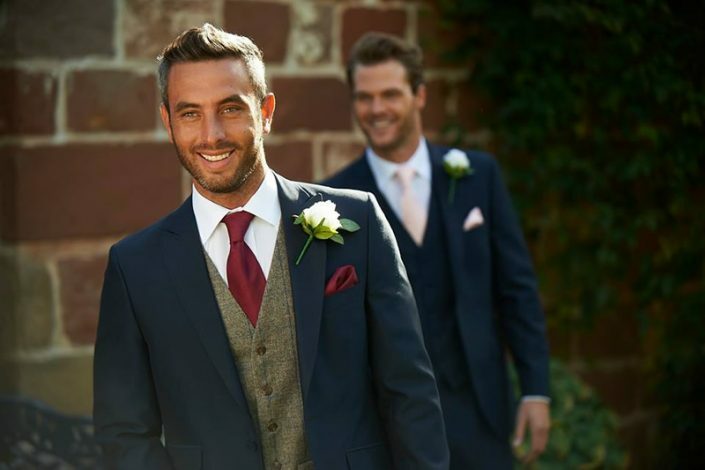 On the ground floor you will enter our men’s formal hire and bridesmaids sales areas, on our first floor you will find 2 large private bridal dressing areas with over 100 gowns on display. Our collection has styles to suit all figures including our new range for girls with curves. Beautiful fabrics including vintage lace, classic satins, elegant soft chiffons and tulle ball gowns. Our gowns are carefully selected for their individual style and modern feel, the collection is updated twice a year to ensure it is always fresh and exciting. We also have a wide range of Accessories available to complete your look. Veils that come in a selection of lengths and styles and a stunning range of tiara’s, side combs and vines with crystals and pearls which add that touch of glamour to any hairstyle. Brides To Be can be found on the edge of the village of Queensbury, midway between Halifax and Bradford on the A647, we are also within easy reach of Leeds, Huddersfield and Keighley. Please remember to book an appointment to avoid disappointment, we do get extremely busy and we like to make sure we can give you the best personal service possible.